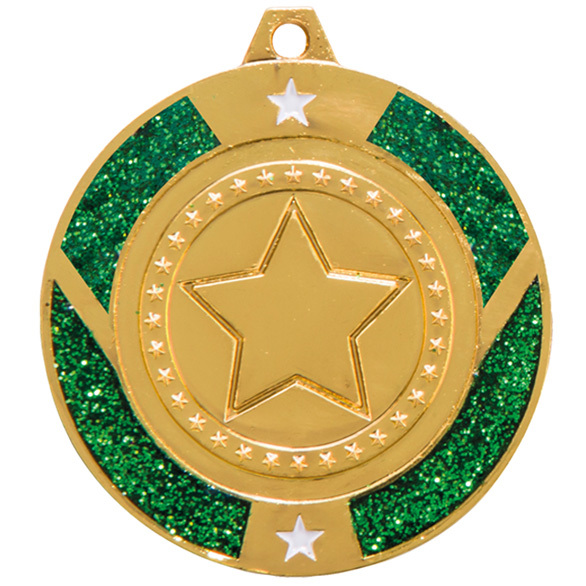 A christmas jumper competition novelty medal for Christmas Jumper Competitions. 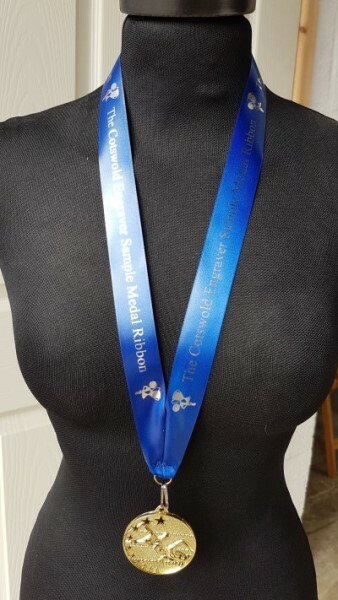 Please select your preferred colour of medal. 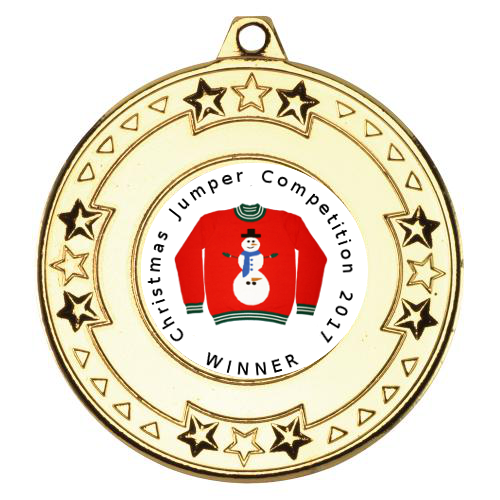 A centre disc is included with this item with the words Christmas Jumper competition 2017 WINNER around a picture of a Christmas Jumper. 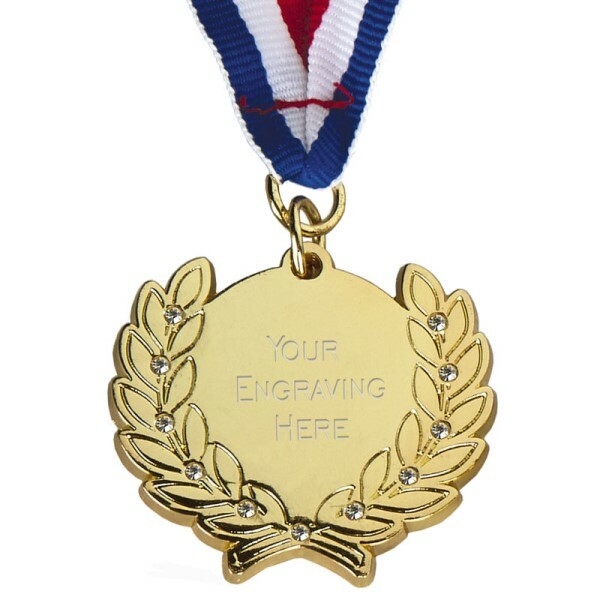 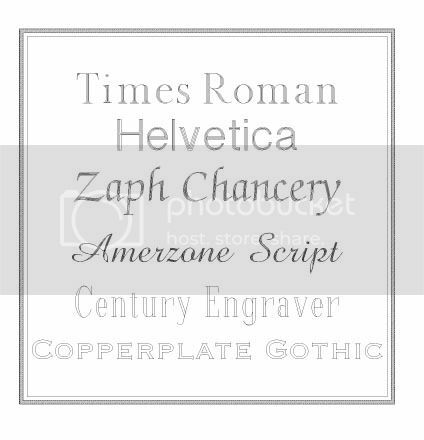 This item is supplied with optional engraving at a cost of £1.00. 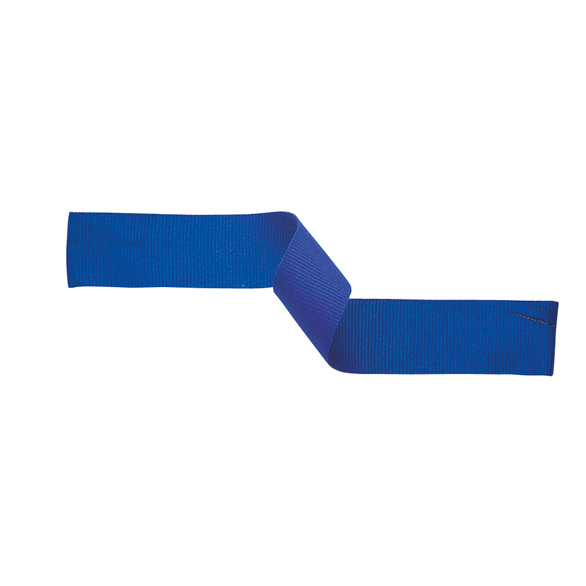 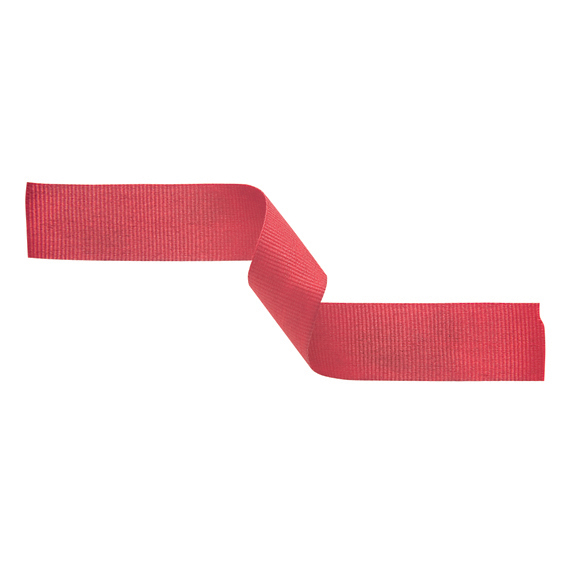 A ribbon is available with this item, please select from the list above.